For Gianni Malaka woman is a shark. 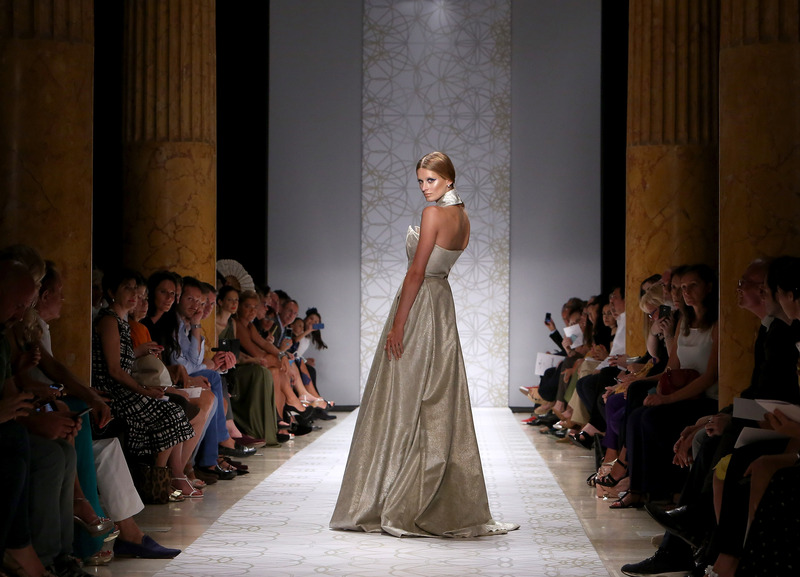 Even the fashion brandhas performed in the early days of AltaRoma AltaModa its women’s Haute Couture collectionfor next autumn-winter 2012/2013: the stylist napoletano proposed a series of creations that are true works of art, that the models are wearing in the beautiful scenery of the Italian fashion group’s parade. Clothes designed to be talked about them, elegant and chic, but with a touch of eccentricity that never hurts when it comes to high fashion lines: a truly unique, for a woman who certainly does not pass unnoticed. 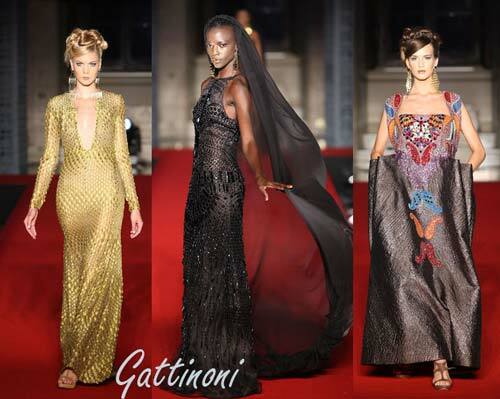 These first days of AltaRoma AltaModa for next autumn-winter 2012/2013 we are giving great emotions, elegant and chic, but also curious to particular. If by Sarli Couture woman of next winter will be very elegant, with creations that highlight her femininity and her sensuality, with glamorous details, here instead for Raffaella Curiel the day look masculine and feminine are hyper evening ones, with original details like the gloves with extravagant hats and fake fingernails applied, ultra flat shoes. And Gianni Malaka that woman will be? 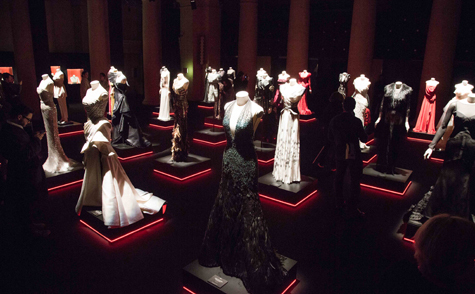 At the Turkish Embassy in Rome the Neapolitan designer has staged 15 marine inspired look, for a female shark really surrealist, curious and peculiar, that attracted the gaze of all those who participated in a real spectacle, made of high fashion and creativity really extreme and the arts. Among the most fashionable hue in autumn-winter 2012/2013 by Gianni Malaka, we find the Blues and Greens that hark back to the sea, but also the purples, yellows, reds and Pinks that make up look. To reiterate its marine style, Gianni Malaka he rigged his models with a goldfish on the mouth: truly a unique make-up and definitely unusual!